Happy December! As we start the final month of 2017, we feel we need a bit of coziness – the wind is howling, the snow (or in our case, rain) is falling and the nights are so very long. 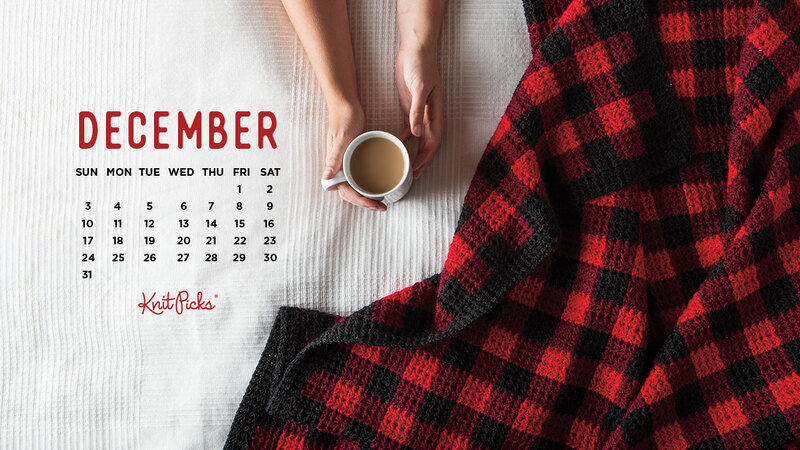 So we’re curling up with our mug of tea and a warm blanket to snuggle under as we work frantically on our holiday gifts. 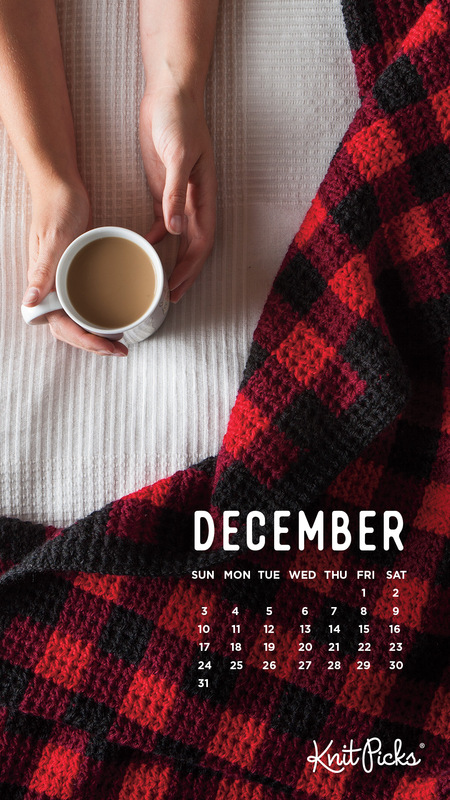 To get the December 2017 calendar background of your choosing (for smart phones, tablets and desktop computers), simply click the applicable device icon below. Enjoy! 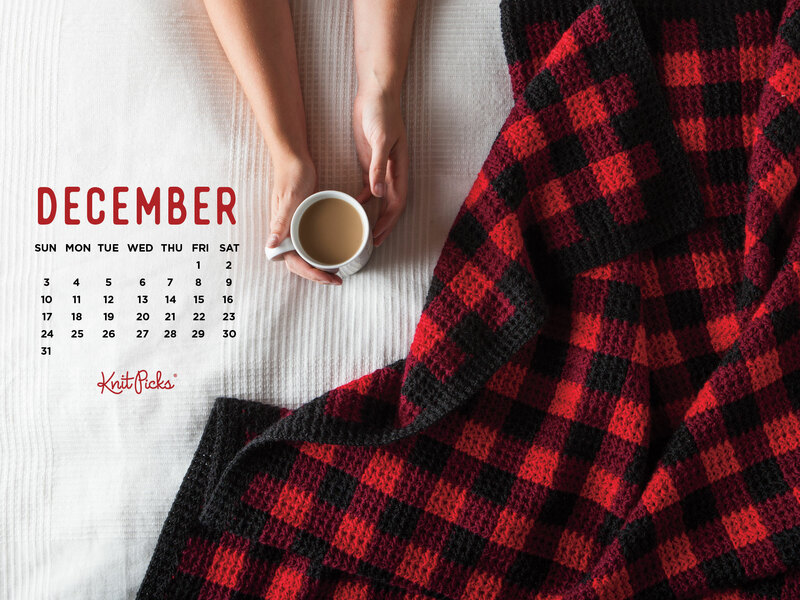 The post Free Downloadable December Calendar appeared first on KnitPicks Staff Knitting Blog.